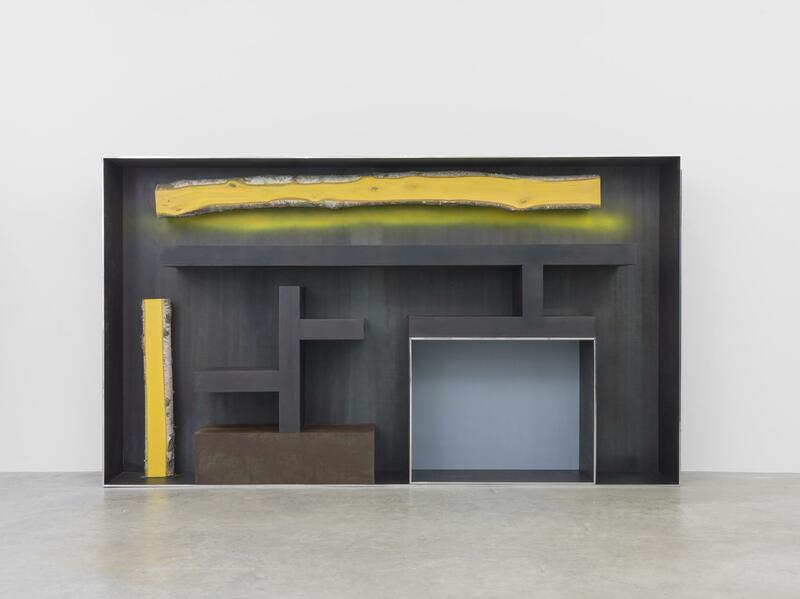 New York, NY [February 12, 2016] – Friedman Benda is pleased to announce Italian designer and architect Andrea Branzi’s second solo exhibition in New York, entitled Interiors, in which he presents his new Plank series. Renowned internationally for co-founding the design collective Archizoom and Domus Academy as well as for his role in Italian Radical Architecture, Superarchitettura, Alchimia, and the Memphis Group, Branzi was celebrated with a solo exhibition at the Fondation Cartier in 2008 and more recently with a 50-year retrospective at Musée des arts décoratifs, Bordeaux in 2014-2015. He will be honored again with a solo exhibition at the Centre Pompidou in 2017. 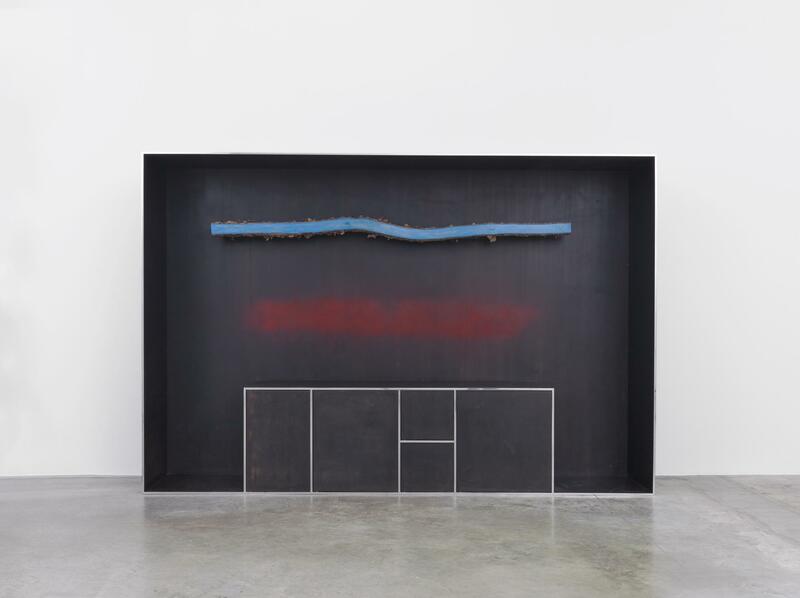 Branzi grounds his conceptual and theoretical writing in the physical works he creates. 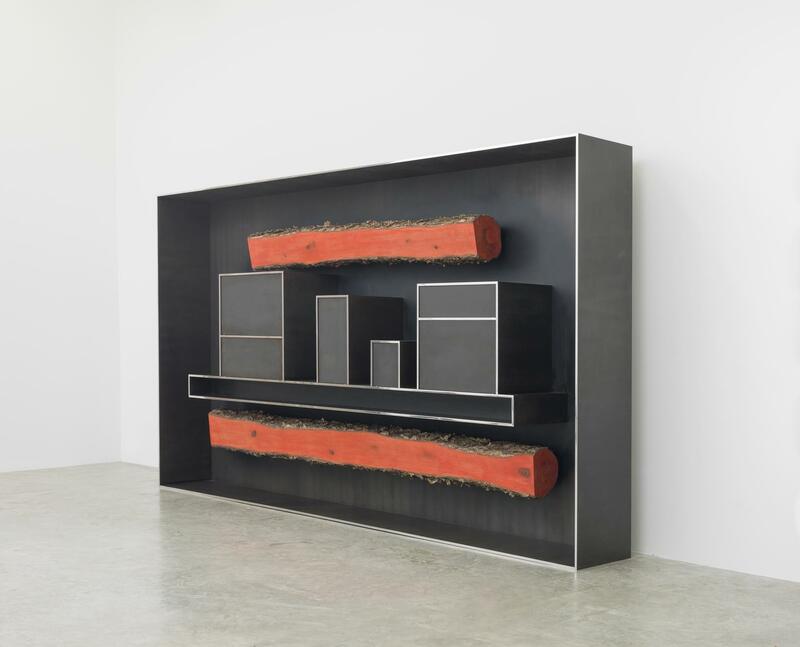 The Plank series takes abstract ideas about the history of cultural evolution and roots them in these cabinets. 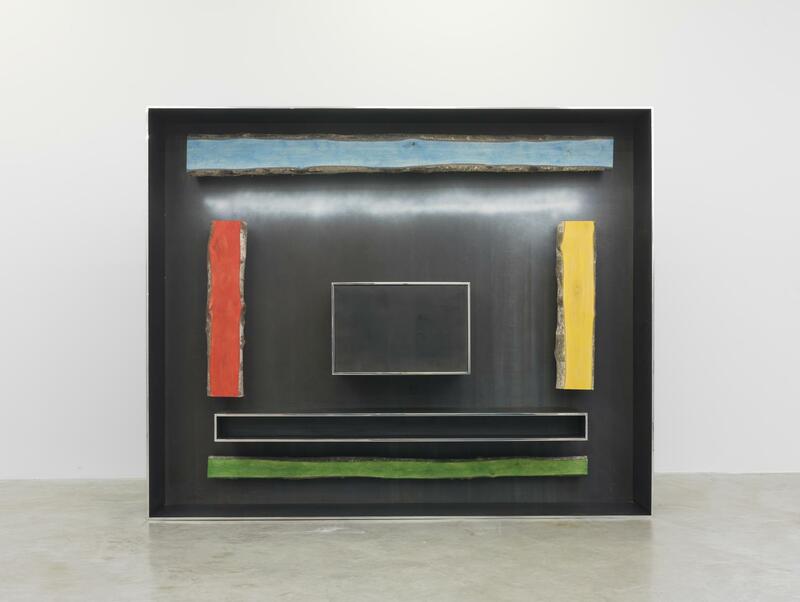 The entire series plays with the coupling of aluminum and raw wood, along with highlights of spray paint. 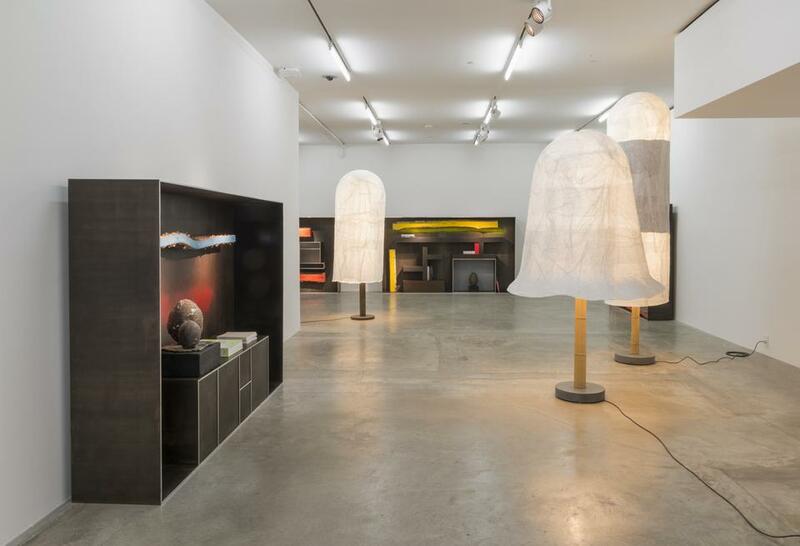 While maintaining their individual identities, these materials become one environment and invite human interaction. 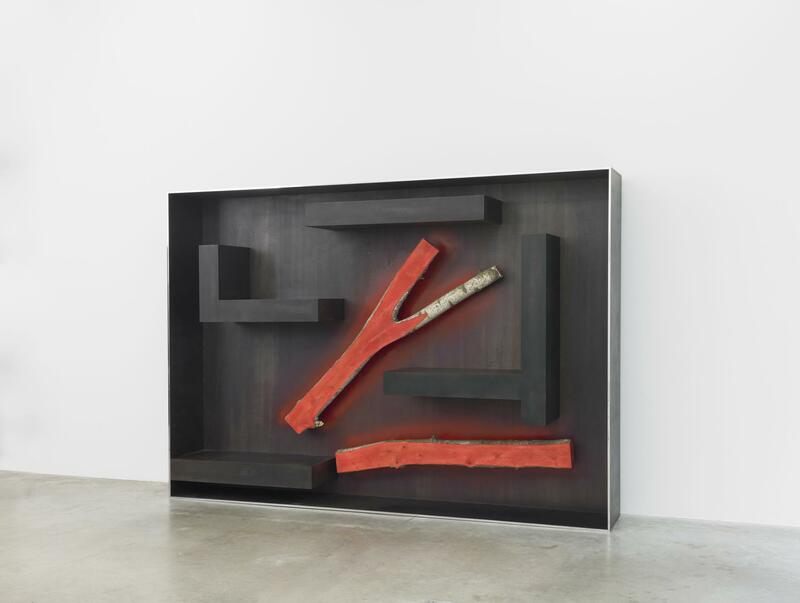 This joining of manmade and natural materials, of the gestural and the methodical, is an ongoing exploration in Branzi’s work that dates back to his Animali Domestici series in the 1980s. Animali Domestici was the first time that Branzi started including raw trees into his work, a detail that we see included in the Plank series. Branzi intends the cabinets to be used as vessels filled with personal objects from daily life. He addresses how new technological developments are changing the role of the home, allowing it to become a workplace and evolving social space. 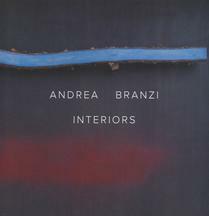 Branzi’s theoretical approach, as well as his designs, expose the links between seemingly opposing concepts of nature vs. technology, landscape vs. architecture, wilderness vs. civilization, derived from a longtime fascination with how humans interact with each other and with their physical surroundings, especially in urban centers. Branzi embraces the outlook that people will incorporate art and design into their daily lives rather than living parallel to them. Andrea Branzi was born in Florence in 1938 and studied as an architect at the Florence School of Architecture, receiving a degree in 1966. In 1966 he became a founding member of the Archizoom Associati, a group of designers who embraced the fall of modernism to uncover the reality hiding behind an urban utopian dream. The group stipulated No-Stop City in 1969, which imagined a world taken to the extremes of modernism. The Superarchitettura movement grew out of the theoretical framework put forth by No-Stop City on superproduction and superconsumption. By the late 1970s, Branzi participated in the influential communal efforts at revolutionizing design with Alchimia and, a few years later, the Memphis Group. 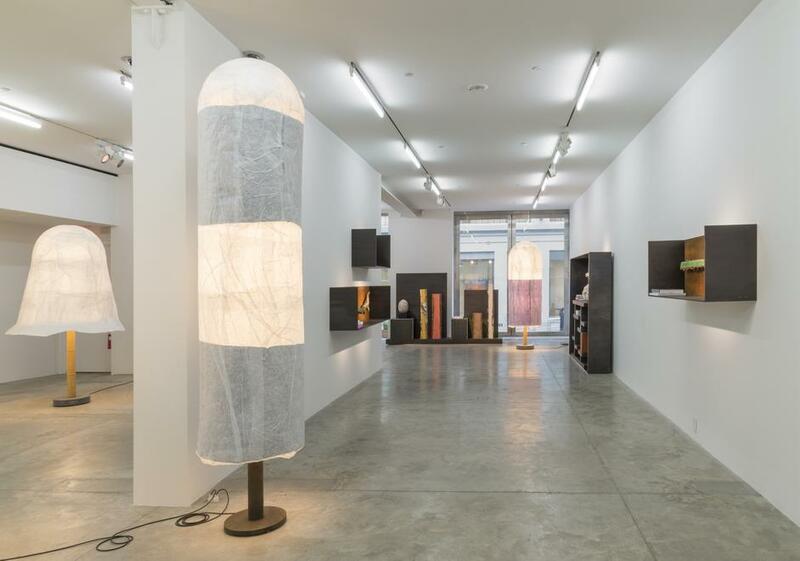 He currently lives and works in Milan, and until 2009, was a professor and chairman of the School of Interior Design at the Politecnico di Milano. Branzi is a co-founder of Domus Academy, the first international post-graduate school for design. He distinguished himself as a three-time recipient of the Compasso d’Oro, honored for individual or group effort in 1979, 1987 and 1995. 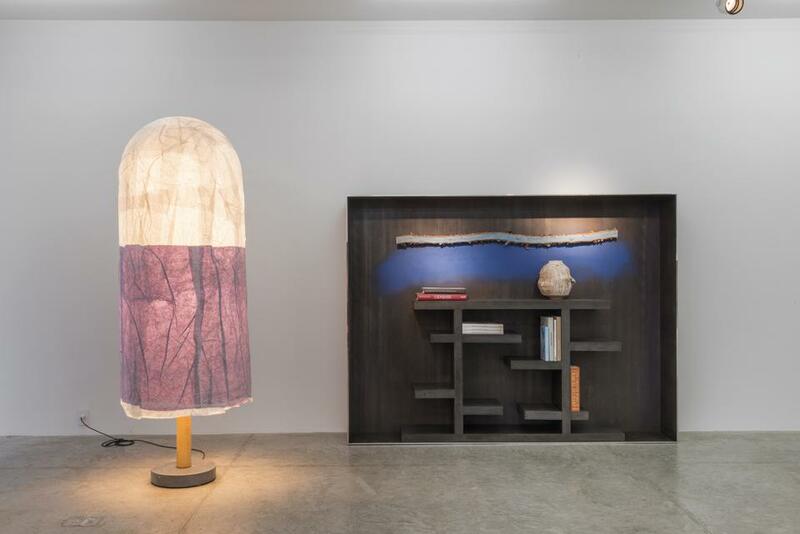 His work has been featured in the Venice Biennale and at the Triennale Design Museum in Milan, where he has also curated several design exhibitions. He has been widely published and is frequently invited to lecture internationally. In 2008, Branzi was named an Honorary Royal Designer in the United Kingdom and he received an honorary degree from La Sapienza in Rome. That same year, his work was featured in an installation at the Fondation Cartier, Paris. His works are held in the permanent collections of the Centre Georges Pompidou, Paris; the Victoria and Albert Museum, London; the Museum of Fine Arts, Houston; the Israel Museum, Jerusalem; and the Museum of Modern Art, New York, among others.